Ayano was born in Japan. She trained at the Rambert School of Ballet and Contemporary Dance. Since graduation she has performed with English National Opera, Ascendance REP, Gelede Dance and C-12 Dance Theatre. 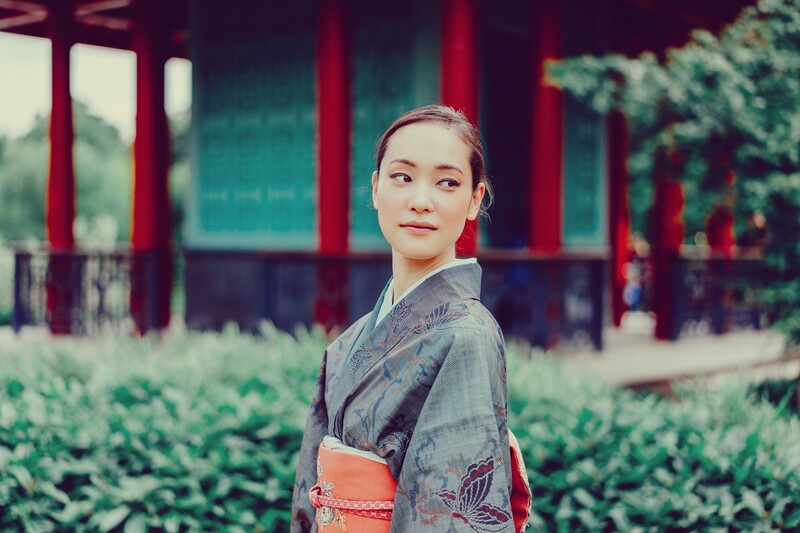 It was a honour for me to be able to take a portrait of her wearing her grandmother kimono in London for the very first time.